We spend almost a third of our lifetime (approx. 8 hours per day) sleeping, that’s why it is so important to sleep properly: we could realize it just takes a good bed to improve the quality and length of your everyday sleep and, consequentially, of your whole life. Making your bedroom better can be an important step on your way to get a better sleep. The first thing to check is the bed system: is your base still solid? Is the mattress irregular, dusty, or just more than 10 years old? A paper from Montpellier University scientifically proved that changing an old mattress, even when we don’t really realize it’s done, can give us an extra 53 minutes of sleep – falling asleep earlier and reducing night awakening. Anyone is different. That’s why we believe there can’t be a universal bed system: we have different needs based on our body and taste; could you imagine a 20 kg. kid and a 120 kilos big man wearing the same dress ? Sleeping on the same mattress would be almost the same. That’s why we (sleep specialist since 1952) select the best products available on the market: to be able to offer anyone the right solution. 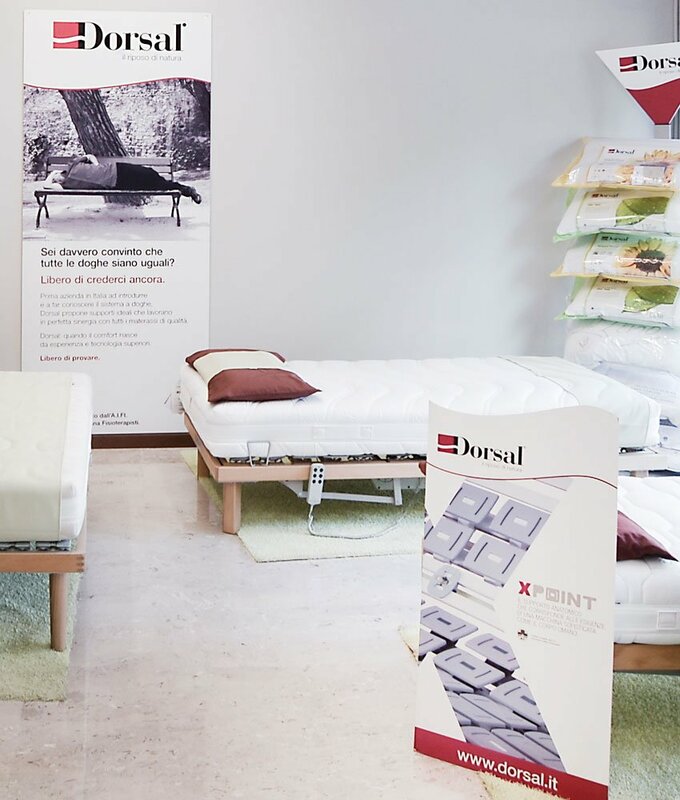 In our showroom you can see and test many kinds of mattresses and bed bases. We can fit the new mattress and base inside an existing structure, since they both come in special sizes also and Dario is capable of making it work. We are waiting for you in Piazzale Biancamano 1, in central Milan, where we’ll be glad to use our 60+ years experience helping you to find the perfect bed for You. 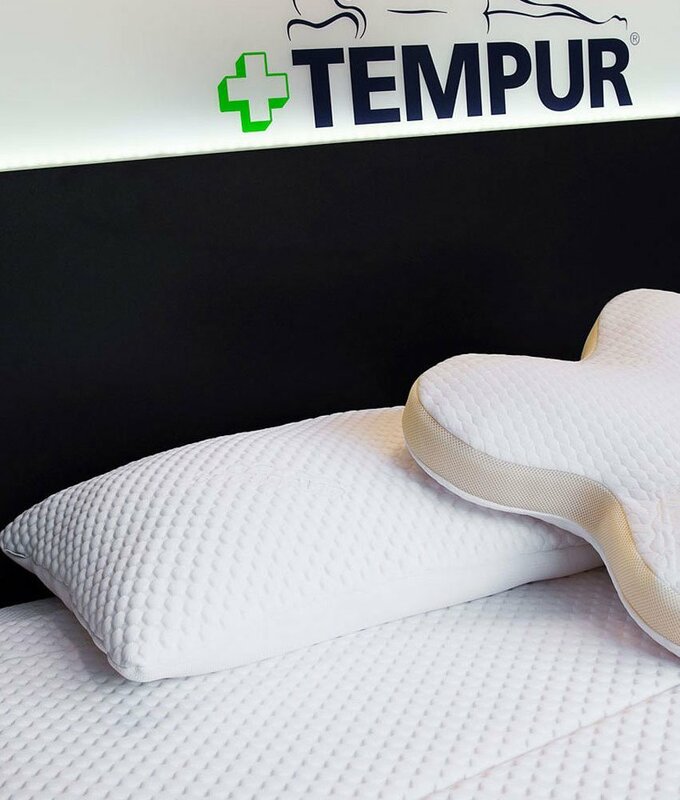 We have some of the best brands in sleeping: Simmons, Tempur, Sealy, Dorsal and other Italian manufacturers. But we are not only about sleeping: we care about your wellness also in daytime, thanks to Scandinavian ergonomic seats from Varièr and HAG.